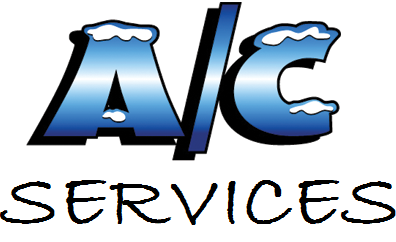 A/C Services is your answer to your summer Air Conditioning issues. We specialize in the every day services calls for maintaining and adjusting your system. We try to always offer same day service however sometimes we cannot. If you have an issue and want a technician to service your issue please call as soon as you can to get in our schedule.